If you think millennials don’t respond to direct mail, think again! In today’s digital world, you may think the only way to market to millennials is through mobile, social media and even texting. Indeed, these can be highly effective ways to reach this generation; however, believe it or not, reaching millennials using direct mail marketing is as effective as ever and can deliver outstanding results. And because direct mail lets you get something tangible and real into the hands of your audience, it creates a connection that just isn’t the same with email and other online messages. Make it easy to read/digest. When writing for an online audience, short paragraphs and plenty of white space is key. The same is true with direct mail, as millennials are used to this style of writing and are more likely to read text that is formatted in this chunky, easy-to-read format. Use imagery to tell a story. Include engaging pictures and contrasting colors to draw attention to the message. If you choose the right photos, you won’t need as much text. Consider unusual formats. Instead of a simple mailer or letter, using a different size or shape can be an excellent way to attract millennials’ attention. Opposed to the thousands of online advertisements we are inundated with, physical coupons, gift cards, and other non-digital formats often stand out. Stay in touch with pop culture. Think about what’s current and trending and consider referencing the newest, hottest and most talked-about people, movies, shows or books. Adding a touch of pop culture can be an excellent way to make your message feel up-to-date. Connect direct mail with social media. 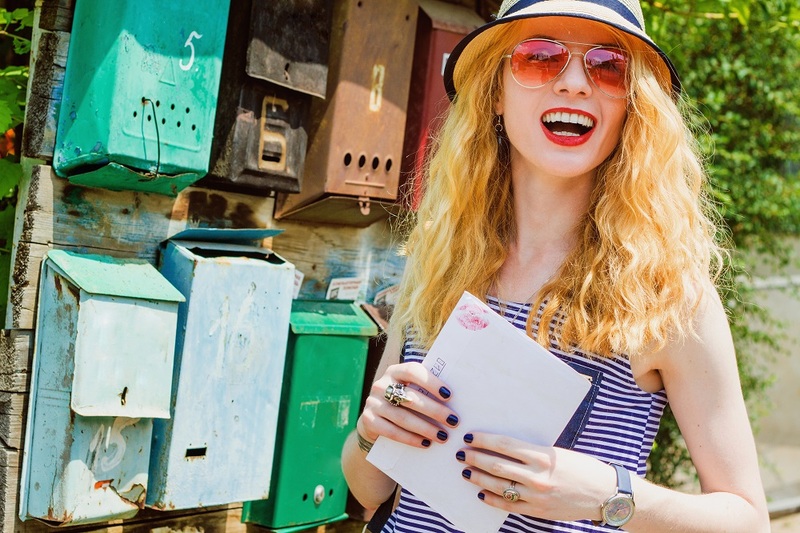 Use your direct mail to bring millennials to your social media account and, vice versa, use social media to build anticipation and interest in your direct mailings. For instance, if you are publishing a special offer by direct mail, announce this on your social media accounts ahead of time, so your followers are on the look-out. Direct mail stands out ― in a good way ― in the digital world that millennials live in. They’re still checking their mailboxes daily, but if you want to make a connection, you need to make sure your direct mail makes the cut. Bring on the humor, appeal to their sense of loyalty and consider limited-time offers so that “acting now” becomes a must. If you apply these techniques, you can accomplish more than you ever thought possible through direct mail marketing to millennials. Interested in learning more about new ways to improve your direct mail strategy? Contact us today! As an experienced direct mail agency, we have the knowledge and skills to help your campaigns make the cut with millennials.